Copper Ring CR025 - Size 9 - 9mm wide. 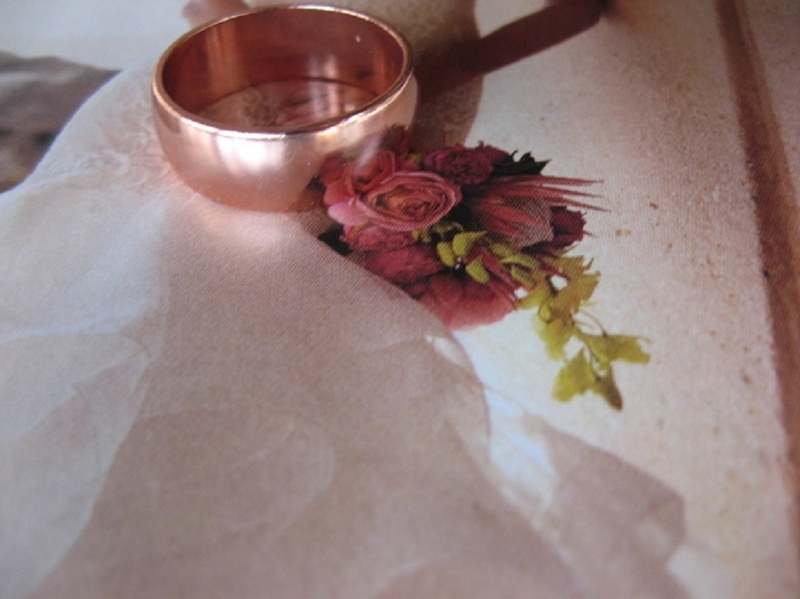 > Copper Ring CR025 - Size 9 - 9mm wide. 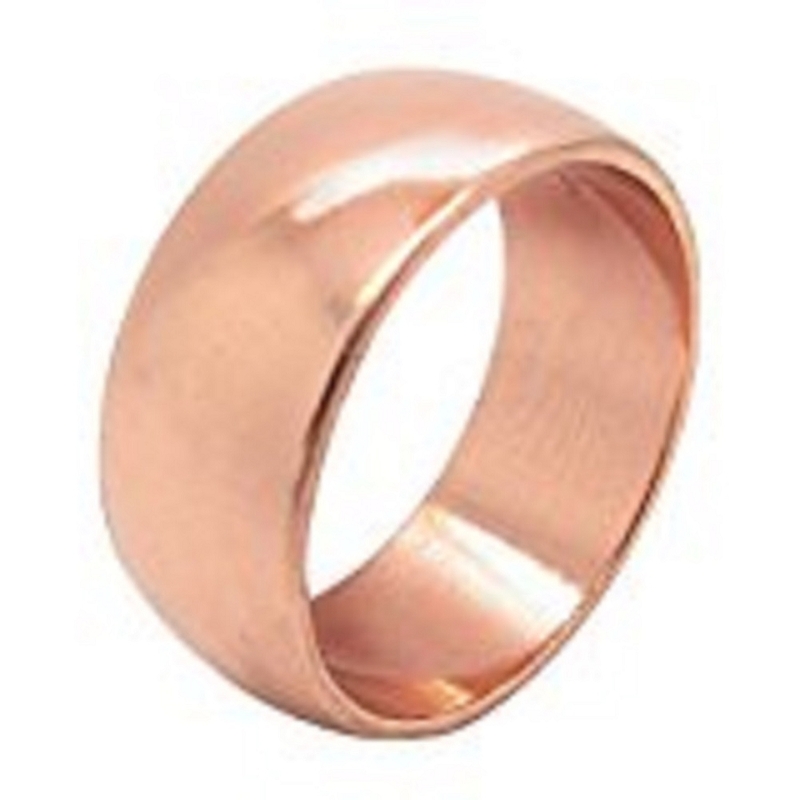 Solid Copper Ring CR025 - 3/8 of an inch wide, 9mm wide. Men and Women's band ring. Thick and durable. USA made.